That was the best healing / clearing session I have ever had – thank you so so much. I really appreciate your presence and energy. I feel so light! I am so amazed at the blocks that came up and how quickly and clearly they all bubbled to the surface and left. And yes, I heard my soul message – that was like a shout! Thank you. Thank you so much for an amazing reading. I’m on such a high since yesterday afternoon. You’re spot on with every detail in the reading and it’s exactly what I needed right this time in my life. This is going to help me so much and I’m going to make these changes … I drifted off my path a little but you have helped me see things clearly again. Will be in touch soon to tell you all about the wonderful things that our going to take place in my life as I’m ready to receive it all. Lots of love once again thank you so much. If I could just sum up all my experience after our session, you are just amazingly gifted!!! I can’t thank you enough, it is not about what happened, which something did happen, but the way I felt the next day. I am so grateful for meeting you and so grateful for understanding and knowing my angels. You were so easy to talk with and so engaged to understand and help. God bless you and God bless what you do! And I will be looking forward to talk to you again. I just wanted to say thank you so much for your reading. Everything definitely resonated with me and I am feeling much calmer and clearer since listening to it. Felicia SydneySorry it has taken so long to respond to your reading, it was just so amazing that I was very emotional and found it hard to put into words how grateful I am to you and your angels! I am making big changes in my life and loving every moment. Thank you. Sue Gold Coast Queensland. 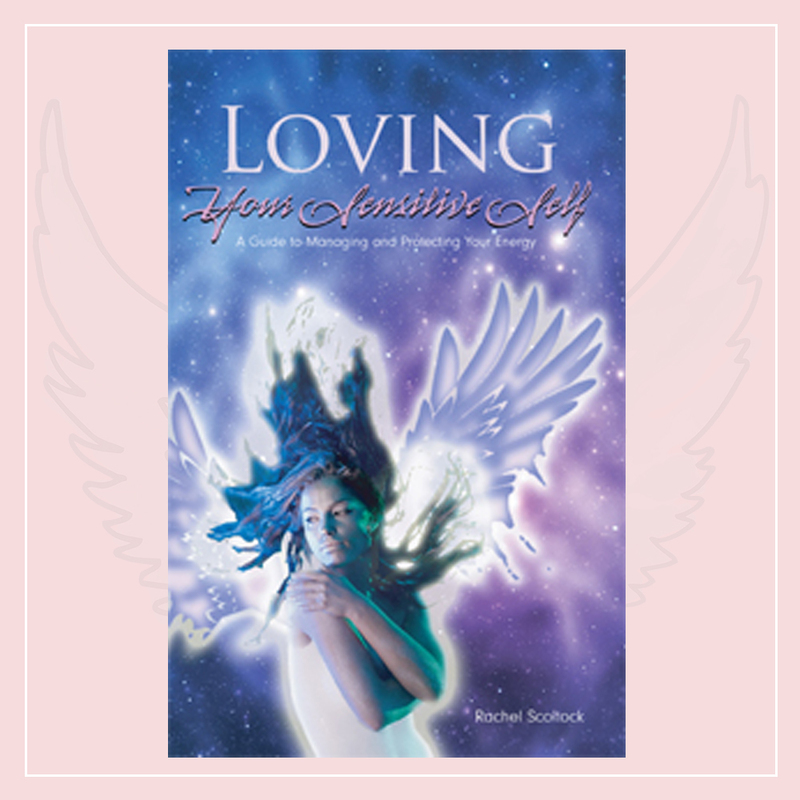 I was referred by a good friend to Rachel for her angel readings and healing nearly 5 years ago and what a journey it has been. I have never to date met Rachel and my readings have all been via mp3, but still I feel we connect strongly and she can understand where I am coming from. Last year was a BIG year for me with so many changes I didn’t know whether to sit, stand or run, I actually had many readings via mp3 with Rachel and on every occasion she was able to give me guidance, hope and warmth. I also needed some healing, which I booked half reading/half healing I found this to be so much more beneficial that I could have hoped for, I listened to it daily to the point after a few days I could listen and go into deep meditation, coming out feeling restful, peaceful and at calmer. I value Rachel’s guidance, her readings and healings, and even though I have yet to have the opportunity to have a face to face yet, I find that the mp3 still connects and I am grateful for the energy, warmth and guidance I am given. I just wanted to say a huge thank you for your fantastic reading! It really is so very spot on in all areas covered. I just wanted to confirm for you the accuracy of the reading: Sue M. Sunshine Coast QLD. That was incredibly unbelievably spot on and incredibly powerful.I am really really glad I wasn’t actually in a session with you as I bawled my eyes out the entire time! Everything just connected over and over again.Everything you said was very accurate. I look forward to meeting you in person. Kerry N. Brisbane. Thank you so much for the reading. I was feeling rather desperate about my love life and I felt like giving up but you clarified everything for me and helped me to let go of the most difficult time of my life. I wanted to let you know I am going out on a date tonight! Thank you so much again and you will hear from me for another session soon. Nerida F. Sheffield UK. Oh my GOSH, where do I even start at how accurate your reading was for me and how much I needed it, in my life right at this time. Let me start with saying thank you so much for your time and effort and I love love loved the audio, that was fab. After years of hanging on to that horrible situation, I have finally been able to let it go, thank you so much. Marie G. Sydney. I came to Rachel because my business was struggling. Within moments she had zoned in on what my money and belief blocks were and why I was feeling so low. The cord cutting process to clear these blocks felt so real, I actually felt a burning in my stomach and a popping feeling as the cord broke. After my session I implemented the advice I was given and now my coaching business is doing well and running with ease. I am so much happier and focused too. Thank you, thank you, thank you!!! Gemma K. Brisbane. Rachel helped me to let go of a relationship that was over a long time ago but that I could not forget. I could not move on and it seemed this man was haunting me. After just one 90 minute session the whole drama left me. Her techniques are powerful yet simple. I felt the link break and she gave me some energy clearing exercises to do to keep myself from slipping back into the old patterns. I even saw this man recently and felt no attraction or grief at all. I am so thankful that my homeopath recommended her to me. Her book is also amazing, and helped me to understand how I get stuck in painful relationships. Thank you Rachel! Shannon. Northern NSW. Thanks heaps for the session. It was really perfect and has healed a lot I was previously stuck on. Your intuition was spot on especially about my business and where I was blocking myself. I now feel I can move ahead with out doubt and fear. I have changed my website as the angels suggested and already have new clients booked in. Valerie S. A. After many years of struggling with money and my anxiety. I had a reading and then a healing session with Rachel. I previously sent my son to her and she really helped him to let go of a trauma that was holding his life back. I was amazed at the information and the clarity that came through for me and the energy healing left me feeling free and less afraid. My lifelong anxiety is almost gone. 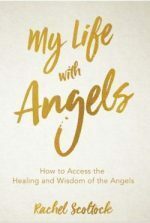 I feel more connected to my Angels and myself. A few weeks after the session a new opportunity was offered to my family and we are moving to a beautiful new home which is everything we want. Sandra R. Sydney.